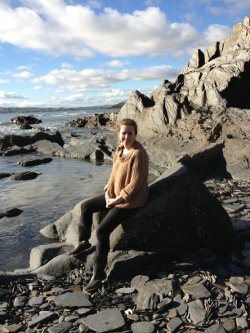 I initially trained as a nurse at Liverpool John Moores University, where I became really interested in the human body, health and well-being and decided to undertake a new career path and became an osteopath. I graduated from the European School of Osteopathy with a BSc (Hons) in Osteopathy. This entailed a four-year degree, where I gained experience in structural, cranial, functional and visceral osteopathy. 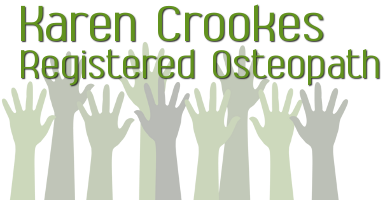 I am fully insured and registered with the Osteopathic Council of Ireland, General Osteopathic Council (GosC). These are our regulatory bodies and ensure that the best practice and standards are maintained. I believe everyone is entitled to lead a happy healthy life, however along the way and depending on what we do in our lives, we can pick up injuries, stiffness and pain. I therefore work with people of all ages, from babies to the elderly. My passion is for people to optimise their health and function as best they can. I do this through osteopathic treatment, education and advice on lifestyle, postural issues, ergonomics and work-related problems.